Huge Savings Item! 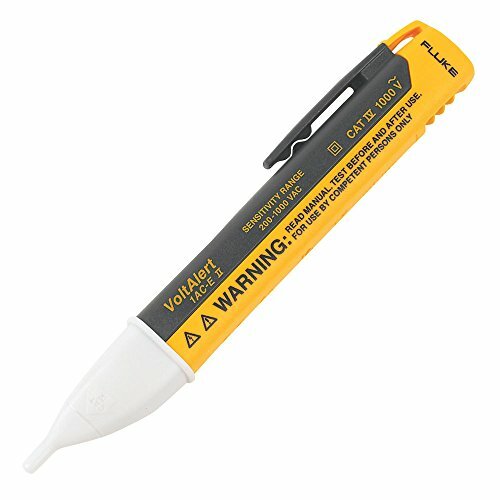 Save 16% on the Fluke 1AC-A1-II VoltAlert Non-Contact Voltage Tester by Fluke at Hosted Payload. MPN: FLUKE-1AC-A1-II. Hurry! Limited time offer. Offer valid only while supplies last. Simply touch the tip to a terminal strip, outlet or cord. When the tip glows red, and the unit beeps, you know there's voltage in the line.